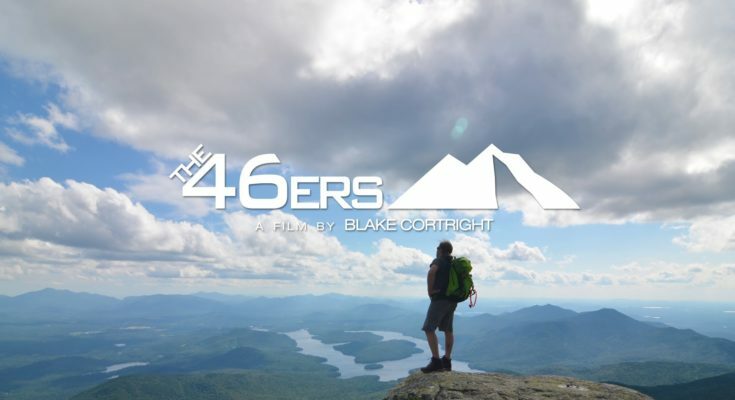 Trail Works, Inc Presents Free Movie "The 46ers"
Tuesday, April 23, 7pm at Gates Hall, 4107 Lake Rd. Pultneyville, NY 14538. Free Film Screening, 1hour. The 46ers is a feature film that captures the imagination and inspiration of those who make scaling the 46 Adirondack High Peaks a life-changing experience. Come join us and visit with 46ers that made this great accomplishment. 0 Comments to "Trail Works, Inc Presents Free Movie "The 46ers""